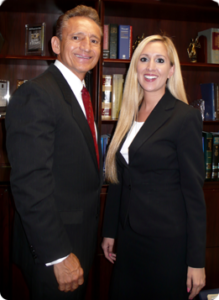 Contact The Law Offices of Walter A. Reynoso, P.A. Have you been charged or are you being investigated by law enforcement? While this website provides general information, it does not constitute legal advice. The best way to get guidance on your specific legal issue is to contact a lawyer. To schedule a meeting with an attorney, please call 305-441-8881 or complete the intake form below.